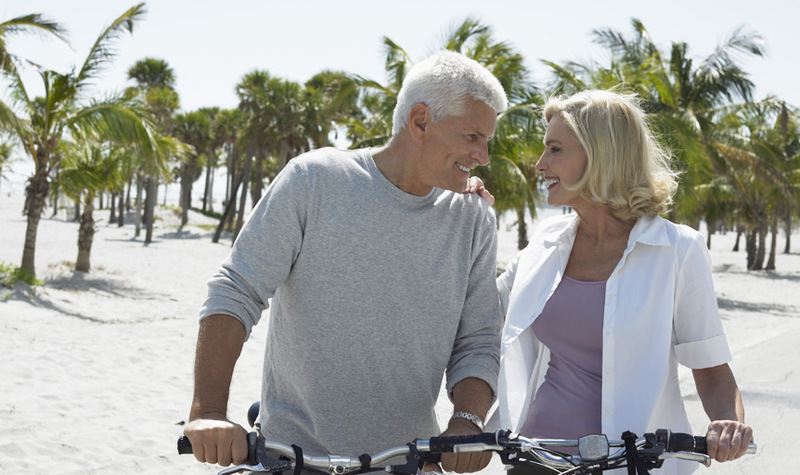 What price would you pay to stay younger, longer? To have a life where quality is the outcome, not just the years? 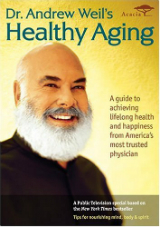 Dr. Weil has a gift for making good health simple enough to wrap your head around, and the wisdom to get you started in a positive direction. Everything we know and believe about longevity will be shifting radically in the next five to 10 years. Prepare now and you will be ready for your future.